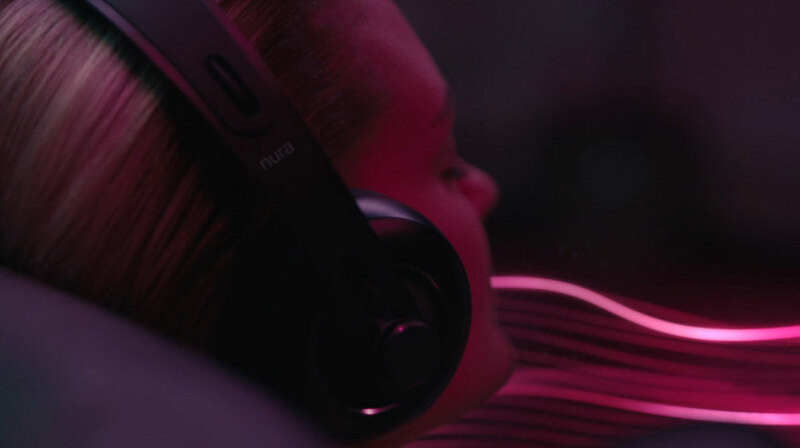 The Mill+ team joined forces with recently launched brand Nura for the release of their new product, Nuraphone. 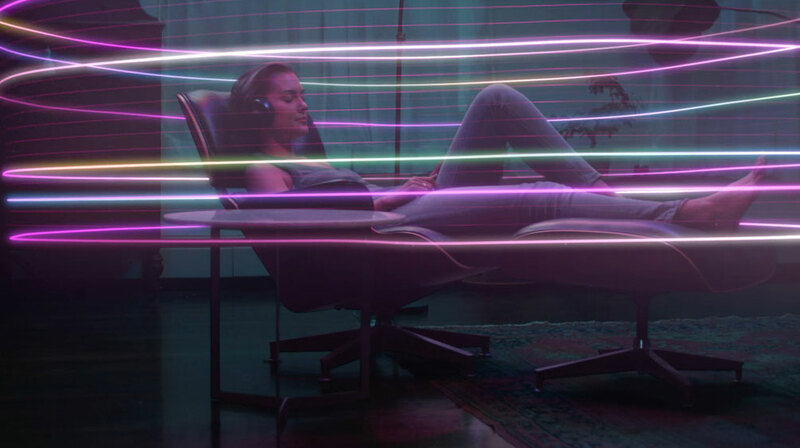 The advanced headphone brand was discovered last year after they went to Kickstarter with the goal of funding a pair of adaptive headphones. 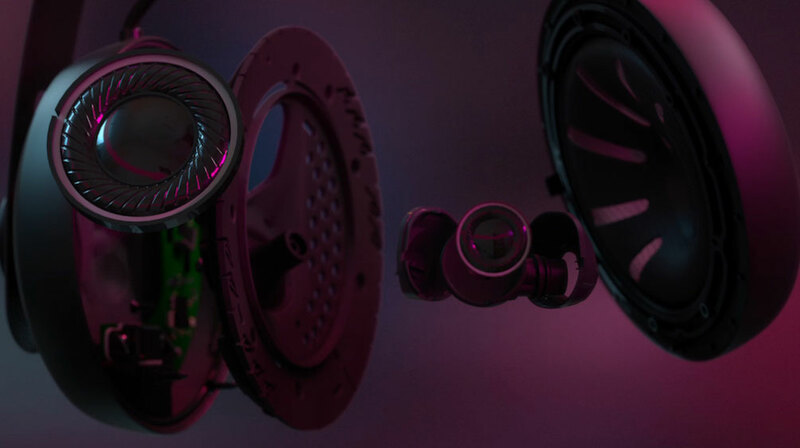 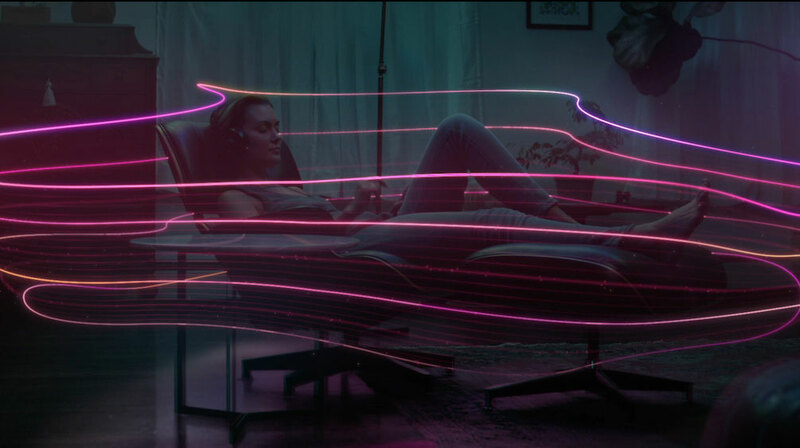 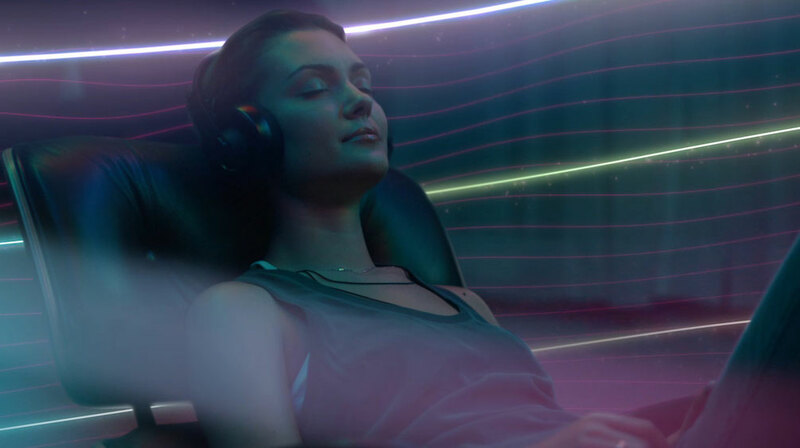 The film, which takes you behind the technology involved in their Nuraphone, was created by Mill+ Art Directors Michael Schaeffer and Oliver Davies, before being polished with a grade by Mikey Rossiter.